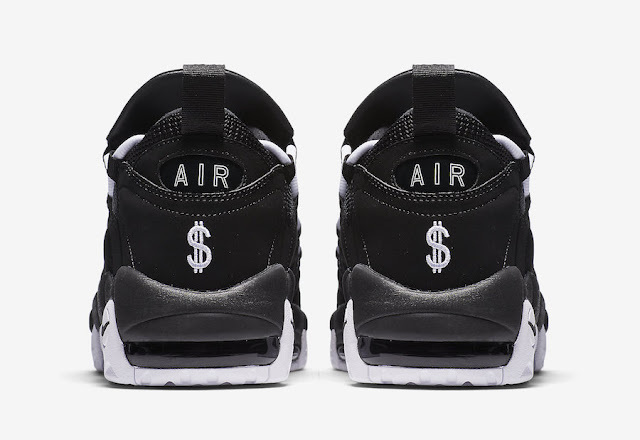 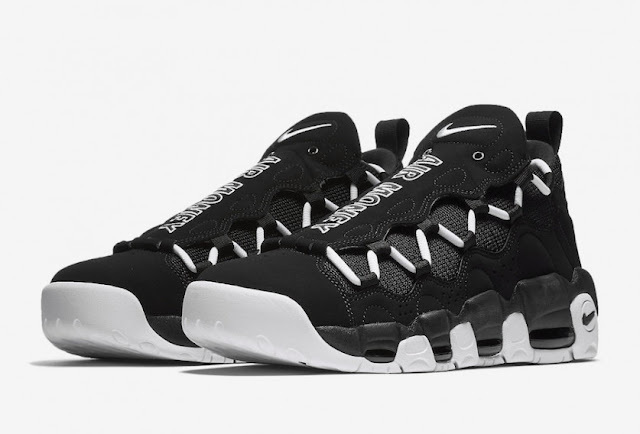 This Nike Air More Money sports a full Black nubuck and mesh upper paired with White detailing. Its signature dollar sign heel logo and White rubber outsole completes the design. 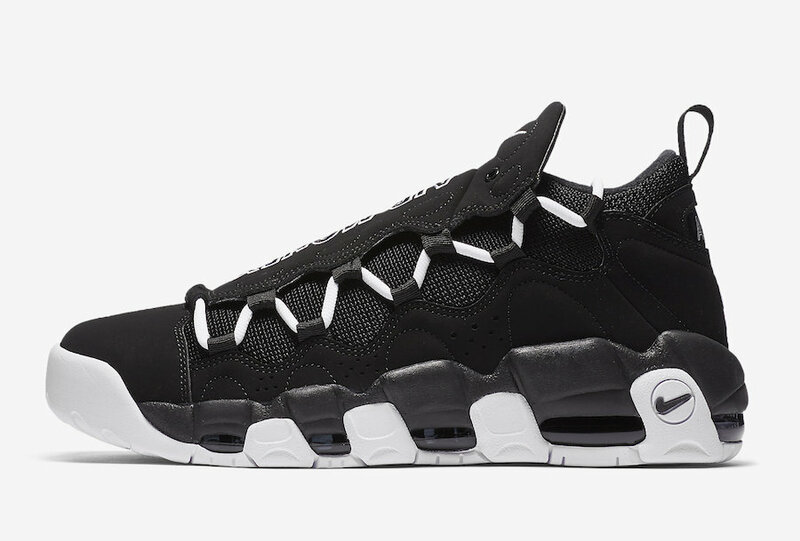 The Nike Air More Money in Black and White drops on Friday, 9 March 2018 at selected retailers.